From the first moment I saw this pattern, I knew I wanted to try it... The gum drop pillows designed by Amy Butler remind me of the Moroccan poufs I have always been so fond of, ever since we lived in Rabat. I finally bought the pattern, and started cutting fabric last night. It turned out to be a lot easier than I thought and I had a pillow in less than 3 hours! I'm already gathering fabrics for my next one! Can't wait to get started...!! 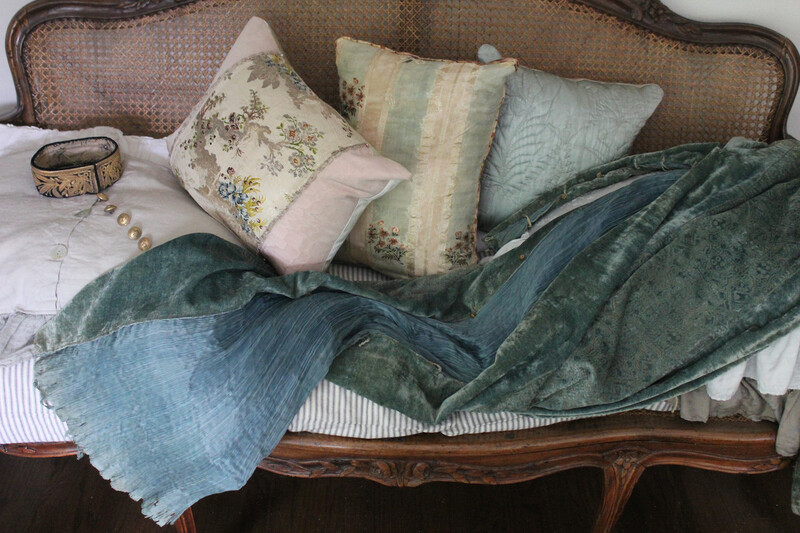 Love the gum drop pillow and love your selection of fabrics. I LOVE it! It looks like what they call a "flump" over in Britain! I've never seen anything like it but I like it! You gotta love the name too.....gum drop pillow! Come for a visit. I am having a giveaway. It is beautiful, Isabel! I would love to know how to make it, and what stuffs it! 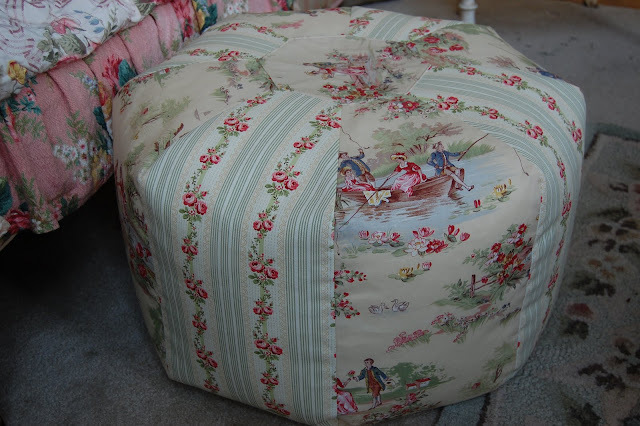 That is a gorgeous pouf, Isabel! I can't believe it was easier than you thought, but then again, you are a great seamstress! What a great pillow. I love the fabric you used. So cute! 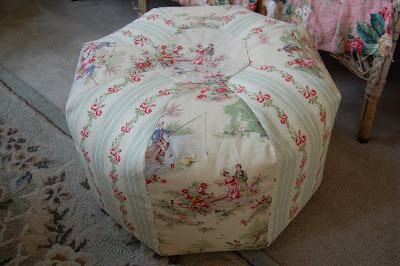 I have been seeing these "poufs" every where on the blogs in Europe!!! You are brilliant, so of course this is stunning! LOVE LOVE LOVE! I remember the moroccan style ones in colorful leathers but i think yours is so much more delicious,i love your choice of fabrics too. move over anthropologie....there is a new kid in town!!! you could market those....they are AMAZING. i love it. it's stunning. you inspire me once again. Get Out! I have that same courting fabric in two huge pillows. 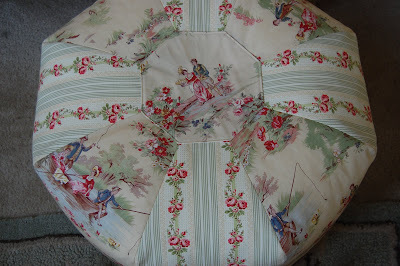 Love the pouf...you have so much talent and patience. Oh Isabel its wonderful! The fabrics you chose are so sweet. I love mixing and matching. Would you be willing to share the pattern? It seems just the right size for a mini ottoman that I need. What a wonderful gum drop! Love the name but especially the fabrics you chose~~very cheery and comfortable. The fabrics are fantastic! 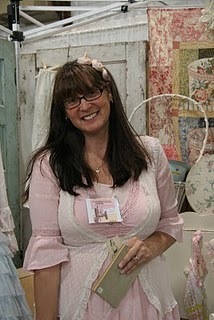 Good job, hope you are planning on joining us for our Big Blogger Party Bash at our May Funky JUnk Sisters Show. That is sooo cute! You should sell those!!! I love your pillow! 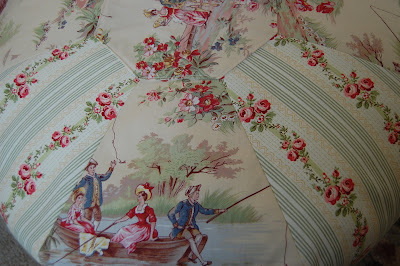 It is so pretty, what a great selection of fabrics.